Ruchira hails from India. She studied Microbiology at the University of Mumbai and then went on to do her PhD at the National Chemical Laboratory, Pune (India). 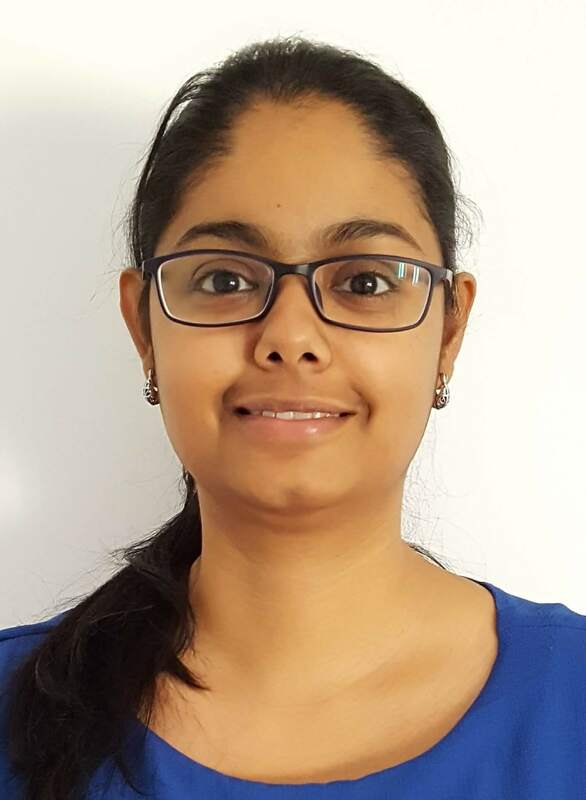 During her doctoral studies, under the guidance of Dr. Asmita Prabhune, she studied Gram-negative quorum sensing and identified chemical and biochemical means to impede bacterial communication, as an anti-infective strategy. After obtaining her PhD in December 2015 she moved to Germany and started working as a Postdoc in Prof. Dr. Regine Hengge’s Lab at the HU Berlin. Her work there involved identifying the exact molecular targets of specific anti-biofilm compounds isolated from traditional ayurvedic medicinal plants from India. Since March 2017 she is a part of the Stallforth group at HKI, Jena.